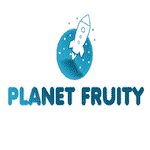 Planet fruity Casino offers to all its customers in the United Kingdom the opportunity to show what they are made off with this £5000 cash stake tournament. 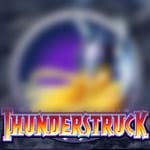 To be eligible for this promotion, you must stake on Thunderstruck, Fortunium and Wild Scarabs. For every £10 wagered on these games, you will receive 1 point on the leaderboard. Do your best to score the top position and you can obtain £1000. The second place is rewarded with £700, while the third comes with £500. Wager the bonus amount 40 times if you want to cash out. 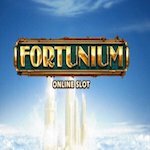 This tournament ends on the 30th of September. Enter the race and have tons of fun!